Sanjo-based blacksmith legend. 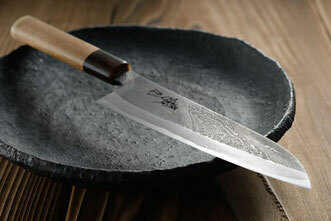 Tsukasa Hinoura has been forging top of the top knives for over 40 years. He still keeps with the old traditions of Japanese blacksmithing.